Rikard Slättegård works within R&D, Project Management, IP and Technology Transfer. He has a Ph.D. in Organic Chemistry from Stockholm University. 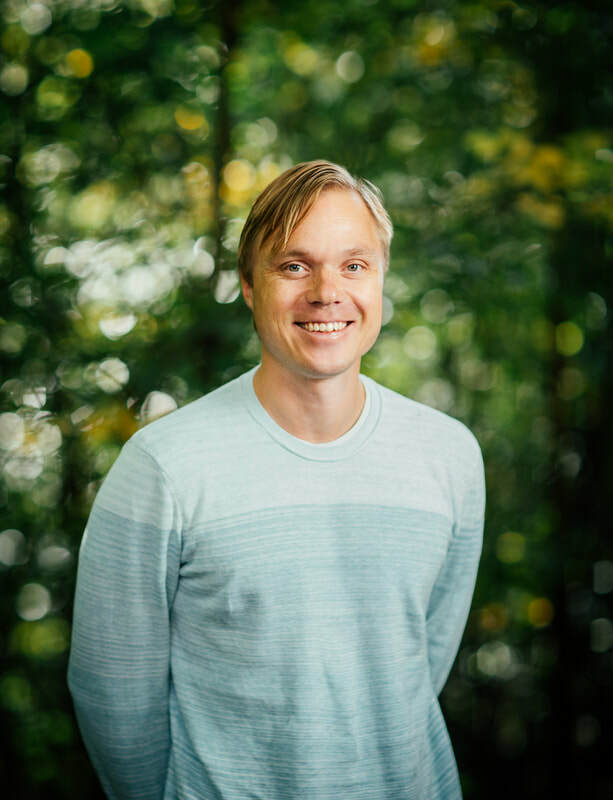 Since 2008 Rikard has worked as Scientist for SweTree Technologies and as Head of Chemistry for Melodea, before joining Cellutech in 2016.